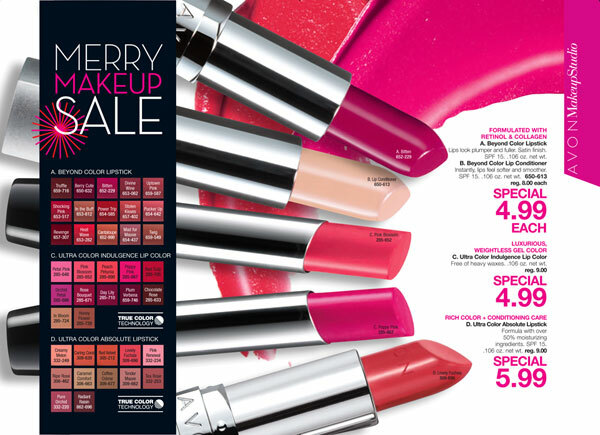 Enter Avon Coupon Code GIFTME at checkout and give your skin a TREAT. 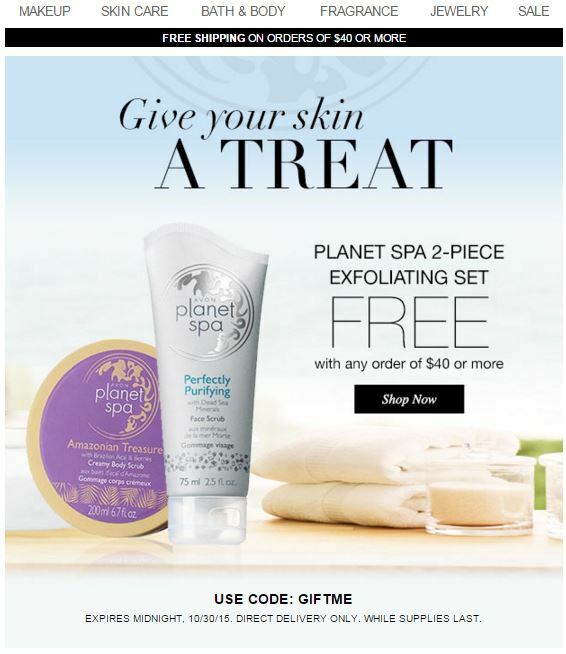 Get a Planet Spa 2-Piece Exfoliating Set absolutely FREE with your order of $40 or more of Avon Beauty Products, Gifts, Makeup and more. 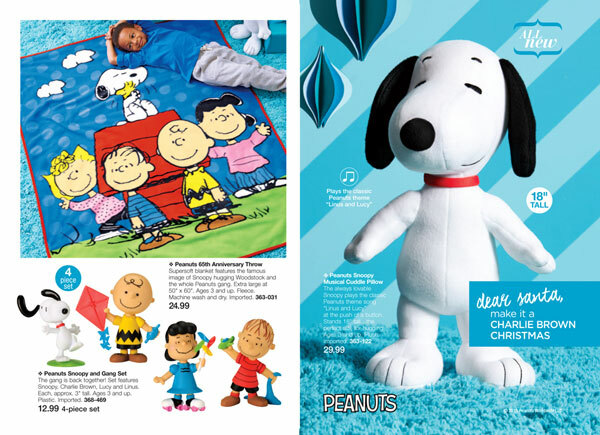 Click Here to be taken to my personal web site and select the “SHOP NOW” tab to start shopping and saving. 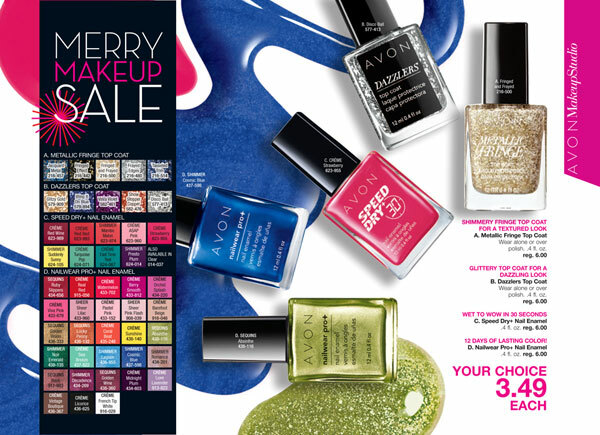 THREE DAYS ONLY – Come see what Avon is doing for Friends and Family. 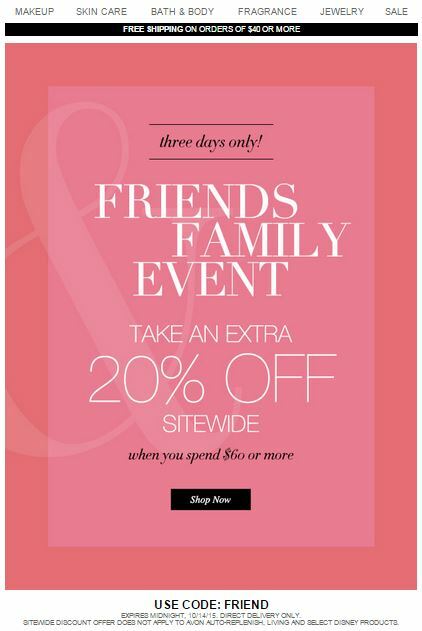 For the next three days, use Avon Coupon Code FRIEND at checkout and receive 20% off your entire order of $60 or more. This sale is SITEWIDE. 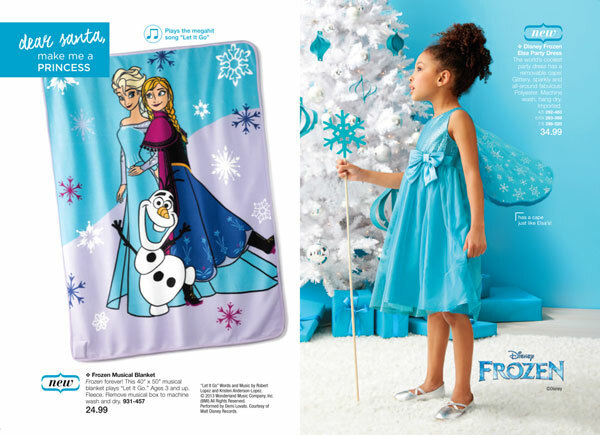 Click Here and choose the SHOP tab at the top of the page to start shopping. This offer expires on midnight, October 14, 2015 and is valid for Direct Delivery only. 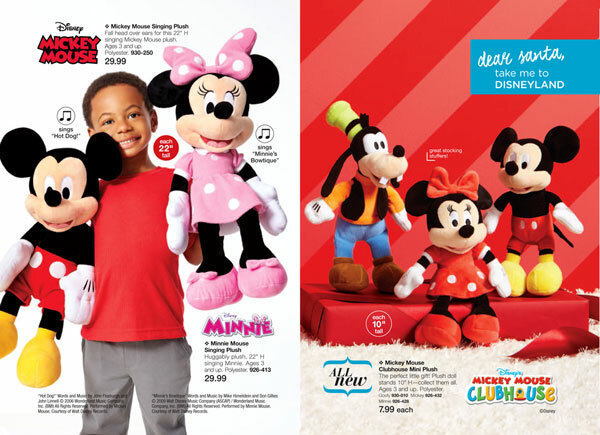 Sitewide discount offer does not apply to Avon Auto-Replenish, Living and Select Disney Products. 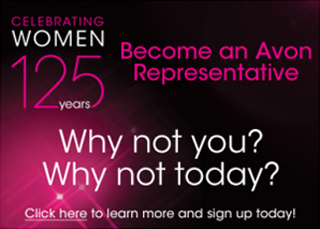 Avon is celebrating National Handbag Day. 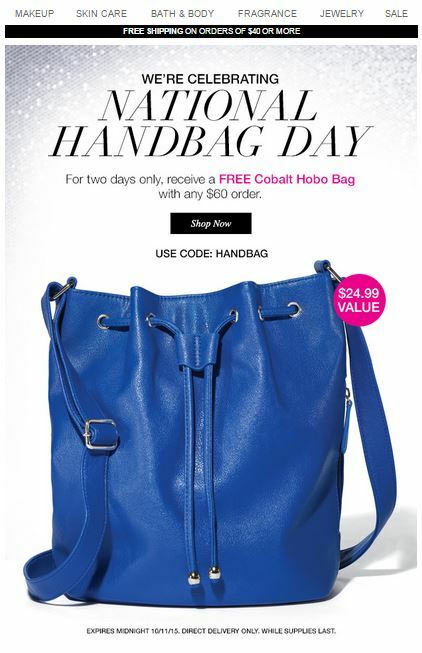 For two days only, receive a FREE Cobalt Hobo Bag with any $60 order. Just use Avon Coupon Code HANDBAG at checkout to get this stylish handbag. Click Here to start shopping. 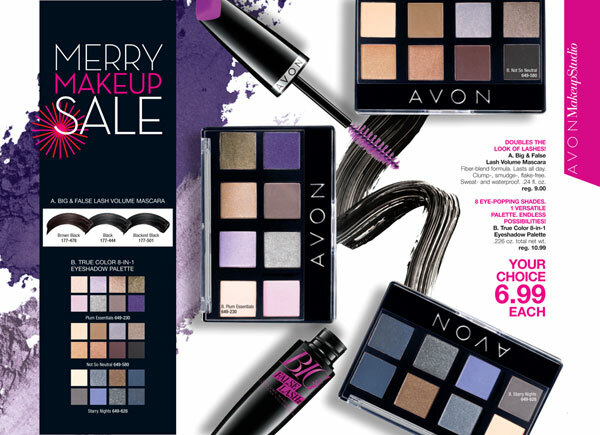 Just select the “SHOP” tab to be taken to my Avon e-Store.